Aer Lingus to Belfast City? 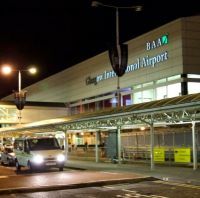 An announcement is expected later this week that Aer Lingus is planning to switch its operations from Belfast International Airport to George Best Belfast City Airport. 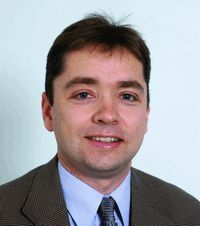 SAS Scandinavian Airlines is to launch a new direct route from Birmingham to Stockholm with operations starting on 29 October 2012. 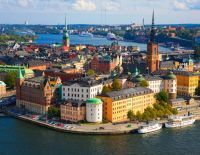 SAS will be offering one flight a day to Stockholm from Birmingham, every day of the week except Saturdays using a 120-seat 737-600 aircraft. Flight time is around 2hrs 30mins in a two-class aircraft. 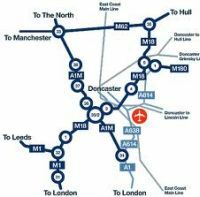 Robin Hood Airport Doncaster Sheffield, to give it the official title, is to have a new link road direct to Junction 3 of the M18. Junction 3 is close by the M1 motorway. Last week Doncaster Council’s planning department gave approved for the scheme. Construction of the road is expected to start later this year and be operational in early 2014. 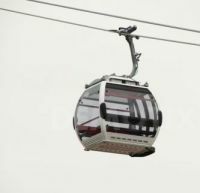 Visitors to Business Travel Market at Excel last week would have seen the Emirates Air Line cable car under test between the Greenwich Peninsula (O2) and a dockside site close by Royal Victoria DLR. 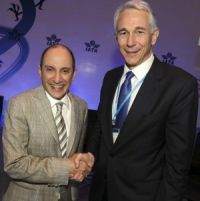 Networking may be the ‘buzz’ word but in truth IATA (International Air Transport Association) has been hosting what is an annual chatting session of the world’s airlines for 68 years. Are you getting the e-mail BTNews on a Monday? 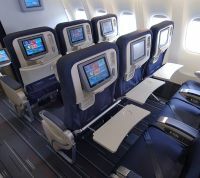 Never one to rush into things, many airlines are already well down the in-flight wi-fi route, in partnership with Panasonic, Air France-KLM are launching a joint in-flight connectivity programme on board their long-haul flights, with trials starting early 2013. 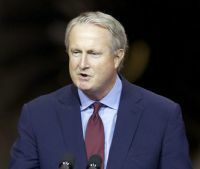 The visit to London of Randy Tinseth, Vice President Marketing (see issue 14 May), was quickly followed by Jim Albaugh, head of Boeing’s Commercial Aircraft Division, speaking to the Aviation Club at the Institute of Directors. It is all part of a war of words (and orders) with Airbus, leading up to Farnborough. 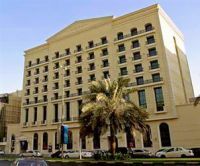 Hilton Worldwide has signed an agreement to convert The Royal Ascot Hotel into a new DoubleTree by Hilton hotel, the second DoubleTree branded property planned for Dubai and the third for the UAE (in Ras Al Khaimah). 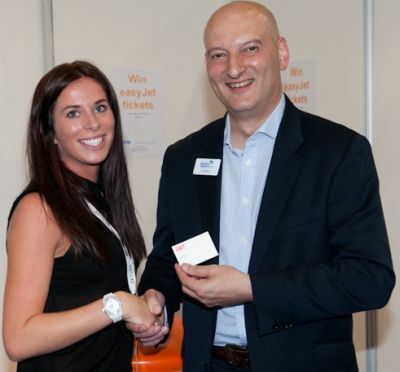 Gatwick Airport is to welcome Olympic athletes over the coming weeks with the news that Jordan has become the first country to make a budget airline its official Olympic Games carrier, choosing easyJet. The airline flies three times per week between the South London airport and Amman. It is also the first instance of a UK carrier sponsoring a foreign team. Exeter-based Flybe has reported a £6.4m loss for the year ending 31 March, compared to a £3.8m profit for the preceding 12 months. Revenue for the year – including new subsidiary Flybe Nordic – was £678.8m, up 14% on last year’s £595.5m. 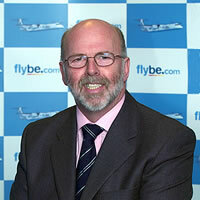 Without Flybe Nordic revenue rose 3.3% to £615.3m. Passenger numbers increased 7.6m, up 5.8% on the previous year’s figure. Sydney is the latest destination for the Hong Kong based Langham Hospitality Group. 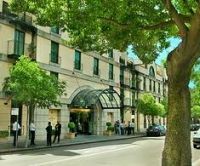 The Observatory Hotel, located near Sydney’s historical Rocks district is scheduled to become part of the Group on 8 August 2012. 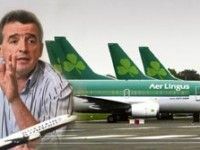 Ryanair may be forced to sell its minority stake in Aer Lingus after a decision by the UK Office of Fair Trading (OFT), a Government department, to refer the matter to the Competition Commission. 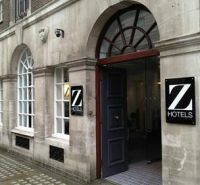 Today (18 June) sees the opening of London’s second Z Hotel, in Lower Belgrave Street, just off Buckingham Palace Road, and close by Victoria Station. With eight floors it features 106 rooms. A mixture of both low cost and full service (it flies into Heathrow), Vueling, the Spanish airline, has launched its own branded VIP pass. It can be used in the executive lounges at 10 European airports, offering preferential boarding and other benefits to card holders. From our friends at IFALPA. One could argue this is not a travel joke but does involve a taxi. It is funny. A couple were going out for the evening to celebrate wife’s birthday. They had got ready - all dressed up, put the cat out, etc. The taxi arrived, and as the couple walked out of their home, the cat ran back into the house. Not wanting their often rowdy cat to have free run of the house while they were out, the husband went back upstairs to chase the cat out. The wife, not wishing it known that the house would be empty, explained to the taxi driver, "He’s just going upstairs to say goodbye to my mother". A few minutes later, the husband got into the car. "Sorry I took so long", he said. "Stupid old thing was hiding under the bed and I had to poke her with a coat hanger to get her to come out!" The entire fleet of Air Nigeria was grounded last week for a short period to allow the Nigerian Civil Aviation Authority (NCAA) to audit the flag carrier, local media reported. The recently introduced Lagos – Gatwick flight continues to operate on a daily basis, the seven-hour flight operated by a two-class Airbus A330-200. 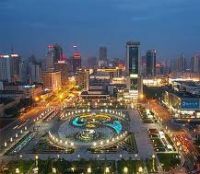 Mandarin Oriental Hotel Group is to manage a luxury hotel which is under development in Chengdu, the capital of Sichuan province (China). Passenger growth at Glasgow Airport is climbing with almost 660,000 people travelling through the airport in May 2012, representing an increase of 9.8% compared to the same period last year. British Airways is bringing a bit of winter sunshine to London City Airport (LCY) by extending its popular Palma and Ibiza flights to a year-round service. At present the two Balearic Island destinations are summer-only routes, but from October they will continue through the winter with two flights a week on Thursdays and Sundays. The news will come as a welcome boost to Ibiza as the island does not currently have a single direct service to the UK during the period November through to March. Middle East Airlines will join SkyTeam from 28 June. Based in Beirut (Lebanon), the carrier was established way back in 1945 and has survived some tumultuous times. Today it is majority-owned by the central bank of Lebanon, Banque du Liban, (99.50%), and flies to 31 destinations in the Middle East, Europe and West Africa. It currently has an all Airbus fleet of four A330s and 12 A320 series. It offers a two-class cabin on all sectors.